Search Engine Marketing (SEM) is essentially paid SEO (Search Engine Optimization). 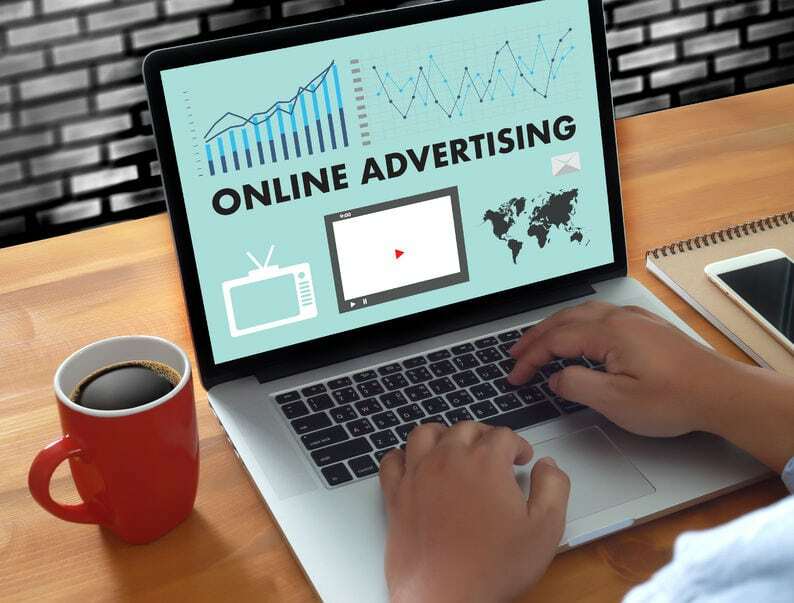 This paid service is typically offered through search engine providers like Google Ads, Bing Ads, and Yahoo Search Ads. SEM Services also includes second-tier paid marketing through social media outlets such as Facebook, Instagram, and LinkedIn. If you are starting out with a new SEO strategy, Search Engine Marketing (SEM) is a great way to quickly boost traffic for specific keywords and site search visibility. You can set up a paid account, create a keyword campaign, and gain top-of-page placement with a strategic bid. But of course, that comes at a cost. Certainly, those costs vary depending on the demand and competitiveness of your keywords. It can be hard to determine how you should spend your paid advertising dollars, therefore, a solid keyword research and a well-defined target audience are critical. 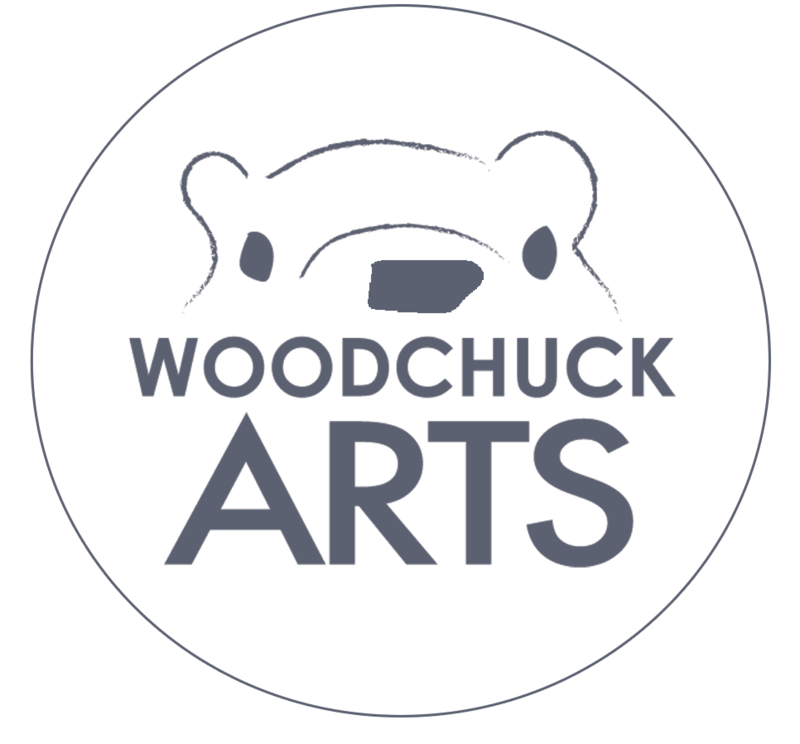 The Woodchuck Arts team works with you to develop a strategy that meets your visibility and budget goals. Ultimately, a well-crafted campaign results in more leads and customers for your business. Additionally, we offer paid social media advertising services. Whether you would like to increase page likes or promote a sale, we can help you design an advertisement, create eye-catching copy, and develop the right audience for your ad. If you would like to boost your visibility with Search Engine Marketing (SEM), we are here to help! Contact our team to learn more about what we can develop to fit your needs. The incredible thing about the internet is that we can work anywhere! Woodchuck Arts is geo-located in Newark, Ohio; Caledonia, MI; and Toledo, OH. We serve clients from Seattle, Washington to Washington D.C.
Search Engine Marketing (SEM) is paid SEO typically offered through search engine providers like Google Ads & Bing Ads, as well as social media outlets. Want to learn interesting things about design and marketing? Join in on our weekly newsletters and receive great information that will help you grow your business. Sign-up today and recieve our free PDF: 4 Steps to Creating Great Facebook Ads. Welcome to our list! We are excited to connect with you weekly. We love feedback, so please let us know your thoughts when you receive our emails. Thank you for signing up! You can download your free PDF now! Woodchuck Arts has locations in Caledonia, MI; Newark, OH; Galena, OH; & Toledo, OH, but our clients are all over the United States! We have also worked with clients in the UK and Germany. We would love to meet you in person, but if we can’t, we communicate and work virtually. We service all areas, but some specifics are, Columbus, Ohio, Granville, Ohio, Heath, Ohio, Gahanna, Ohio, Blacklick, Ohio, New Albany, Ohio, Hebron, Ohio, Johnstown, Ohio, Reynoldsburg, Ohio, Westerville, Ohio, Groveport, Ohio, Zanesville, Ohio, Powell, Ohio, Dublin, Ohio, Perrysburg, Ohio, Waterville, Ohio, Maumee, Ohio, Lancaster, Ohio, Middleville, Michigan, Hastings, Michigan, Kentwood, Michigan, Wyoming, Michigan, East Grand Rapids, Michigan, Granville, Michigan, Lowell, Michigan, Ada, Michigan, Holland, Michigan, Hudsonville, Michigan, Alpine, Michigan and Byron Center, Michigan. We send weekly content that will help you grow your business. You will receive legitimate design and marketing tips that you can actually apply. AND as a way to thank you, you can download our free PDF: Four Steps to Creating Great Facebook Ads immediately after signing up! Why would we give this information away? We like to help people, but we will also be 100% honest. If you decide that you would like help with design or marketing, we would like you to hire us!